Jeffery Hall is the Chief Executive Officer and a Director of Jamaica Producers Group (JP). Before joining JP, he was a founding partner of the Caribbean Investment Fund and senior executive of FINSAC, where he was involved in the acquisition and restructuring of various Jamaican financial institutions. Mr. Hall received his Juris Doctorate degree, with honours, from Harvard University and practiced banking and securities law at Davis Polk and Wardwell in New York. He holds a Master of Public Policy degree (International Finance) from Harvard University and a Bachelor of Arts degree in Economics from Washington University. Scotia Group Jamaica Limited, Scotia Investments Jamaica Ltd, Blue Power Group Limited, JAMPRO – Jamaica, Council of the Institute of Jamaica, Jamaica Producers Group. 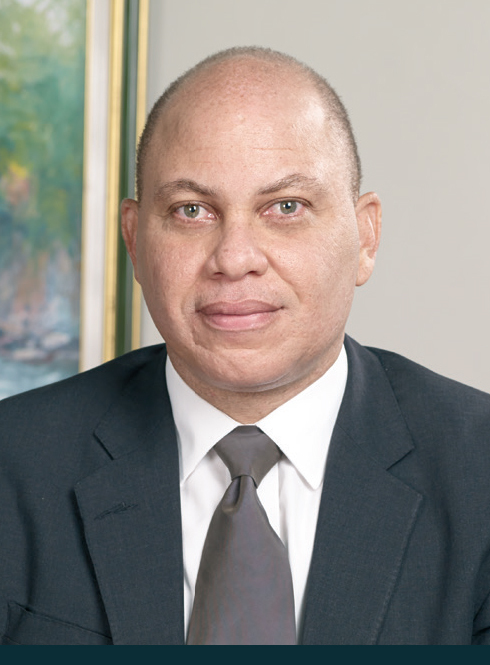 He has also served as a Director of the Bank of Jamaica and the Jamaica Stock Exchange.